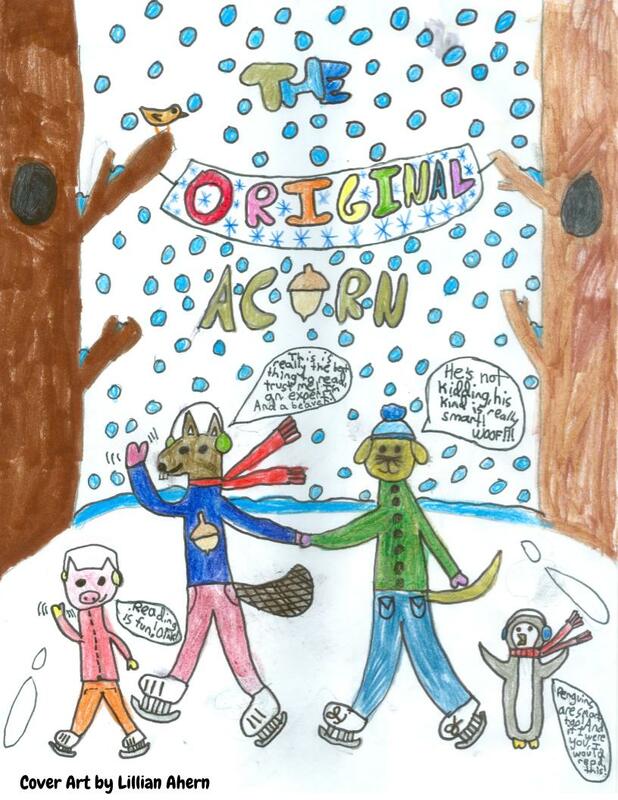 Check out the first 2018-19 edition of "The Original Acorn!" Click here to view this year's video announcements! Click here to see a video showing past student led conferences.